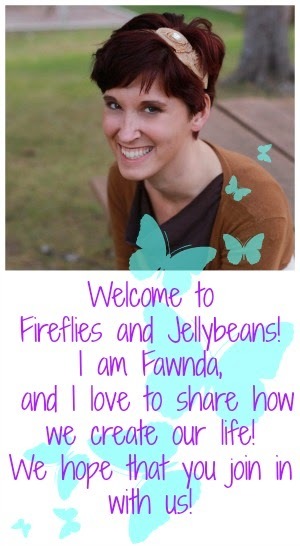 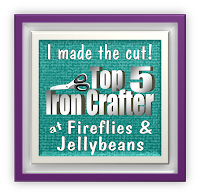 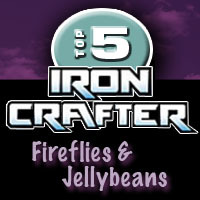 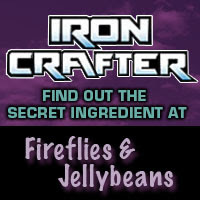 Fireflies and Jellybeans: Vote for your favorite Iron Crafter Button! 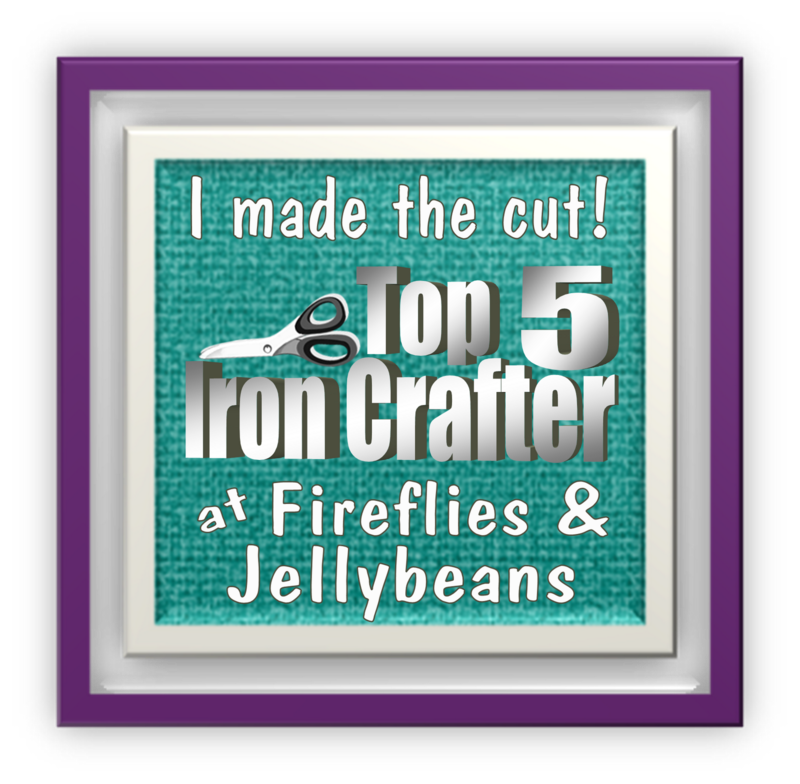 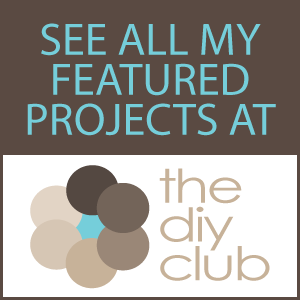 We had several GREAT submissions for the Iron Crafter Logo/button contest! I am sorry that we cannot pick them all! 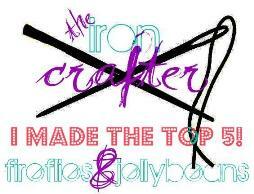 Pick your favorite and vote! 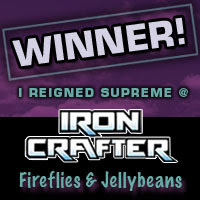 The winner will be announced next Monday ALONG with our next round of Iron Crafter! 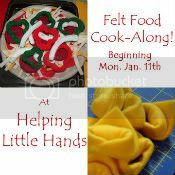 Stay tuned for our SECRET INGREDIENT!!!! Ha ha, love that Transformers font!